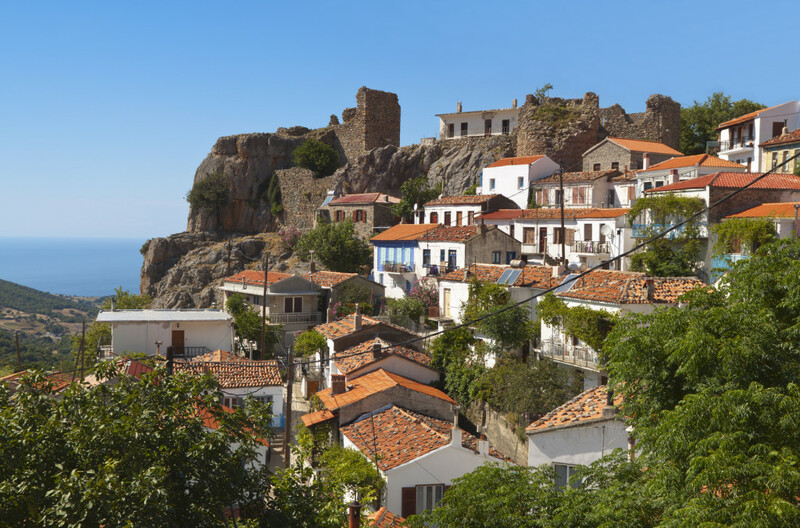 Samothraki will make you forget everything you already knew about the Greek islands, because it is so different in almost every aspect. Situated at the Northeast Aegean, this small, lush island welcomes alternative crowds (such as backpackers, neo-hippies), camping fans, families, youngsters and seniors who prefer low-key vacations in a gorgeous landscape. 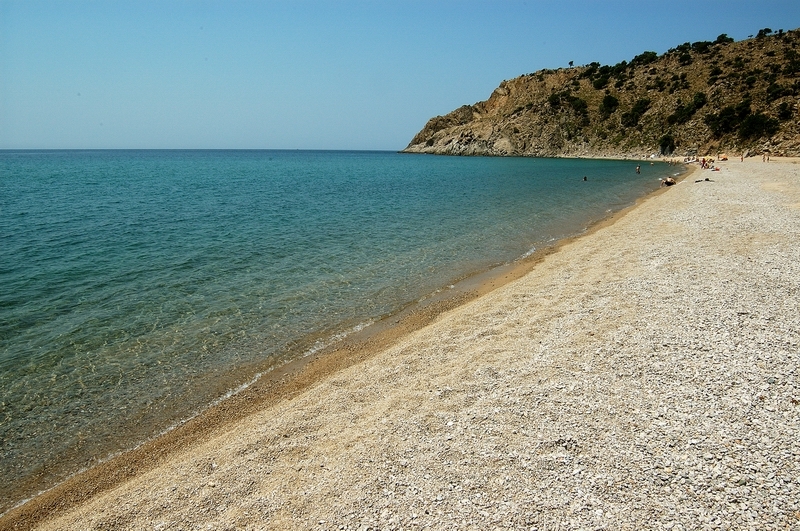 Samothraki is paradise on earth for nature and action lovers, as well as archaeology aficionados. 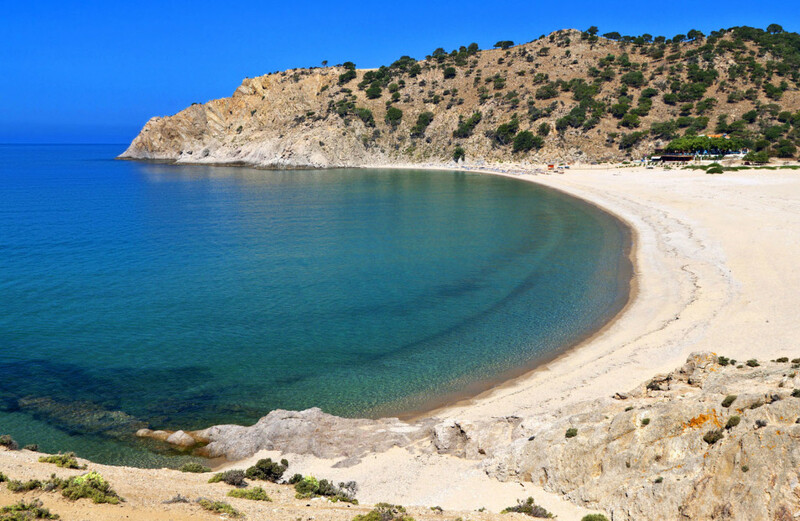 The island is of great ecological value (a Natura 2000 protected area): it features dense forests, wetlands, rich flora and fauna, pristine beaches and the Aegean’s highest mountain, Mt Saos (or Fengari, aka “moon”), from which according to mythology god Poseidon watched the Trojan War. 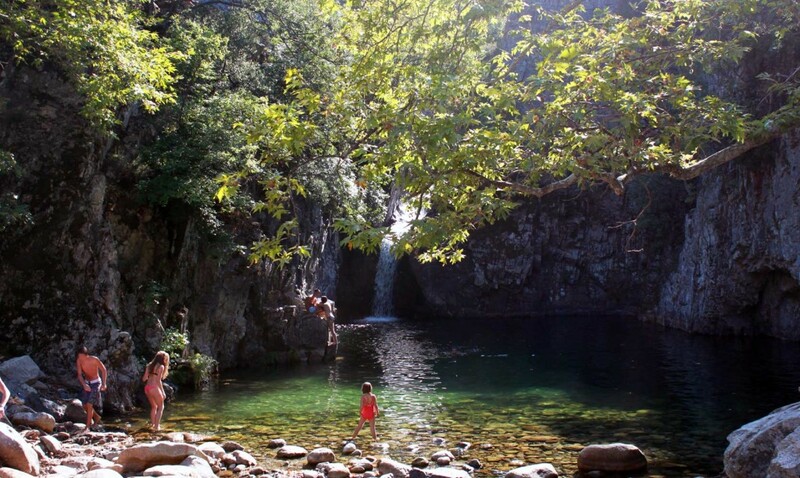 The island’s trademark –apart from the famous statue of Nike of Samothraki- is the abundant running waters: waterfalls, springs, rivers, spas (at the area of Therma/Loutra), as well as the famed “vathres”: icy water pools formed by flowing streams, available for swimming. Samothraki’s dramatic mountainous looks and somewhat mystical atmosphere create a strange sense of awe. 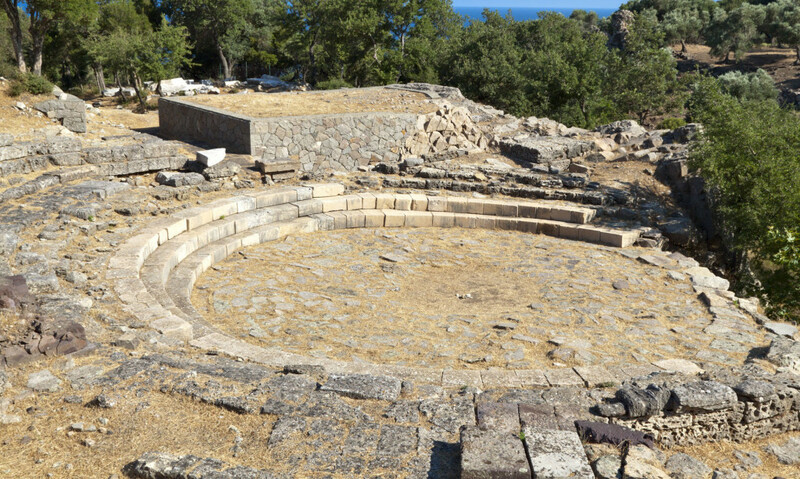 Perhaps this Greek island is still “haunted” by the ancient energy of the famed Kaverian mysteries which took place here, in the Sanctuary of the Great Gods, one of Greece’s top archaeological attractions. Tourism (exclusively summer orientated) hasn’t changed the island at all. 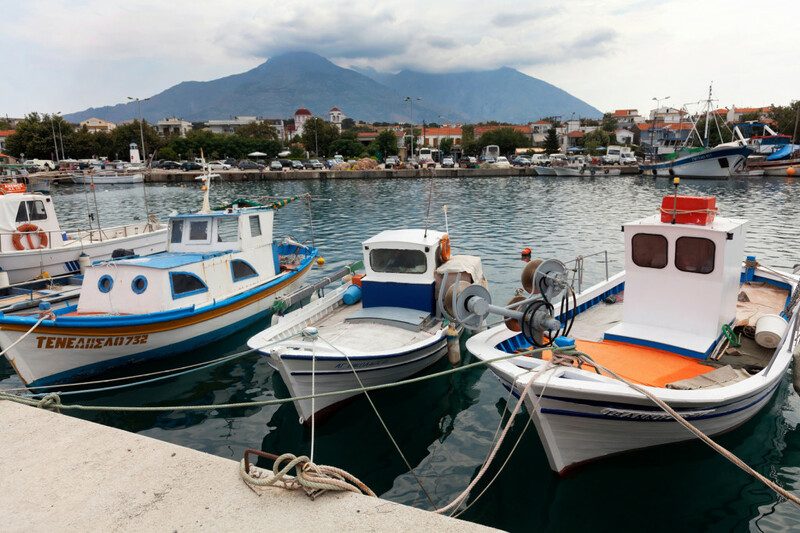 The ferry port and fishing village of Kamariotissa is Samothraki’s main facilities provider. 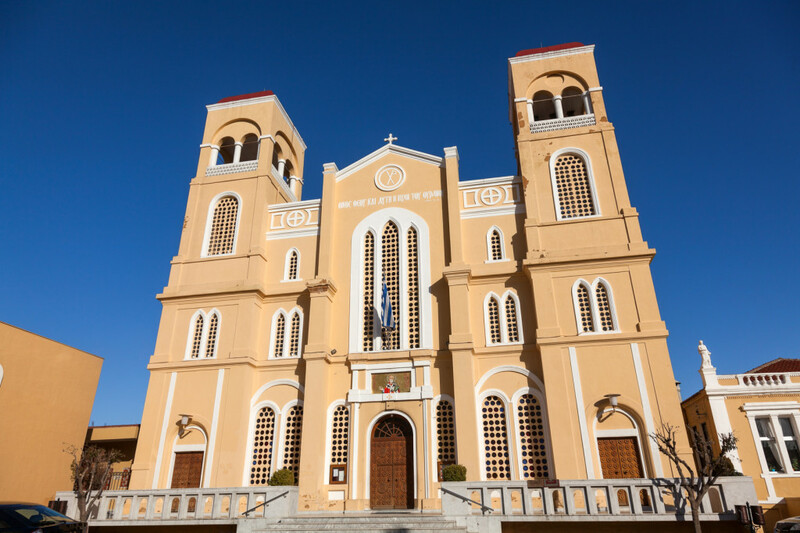 The beautiful, amphitheatrically built capital Chora, features the medieval castle of the Gateluzzi family, cobbled streets, stone houses, easy-going dining and nightlife spots. 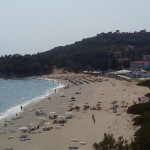 Other villages include tranquil destinations such as Profitis Ilias, Lakoma, Xiropotamos, Alonia. 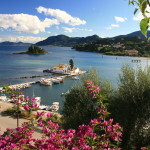 On this small Greek island of devoted fans, you don’t really need a huge list of “things to see & do” – however, you can rest assured that what you will see and do, is bound to stay with you forever. No text reviews of Samothraki exist. 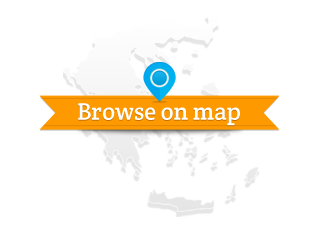 You can be the first one to review Samothraki.